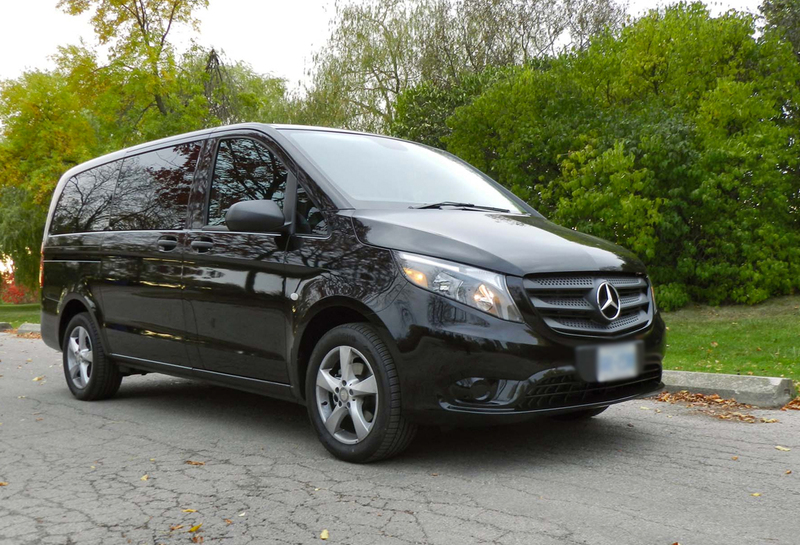 Luxury Van Rental - Orange County Van Rental | Van Rental Fleet! 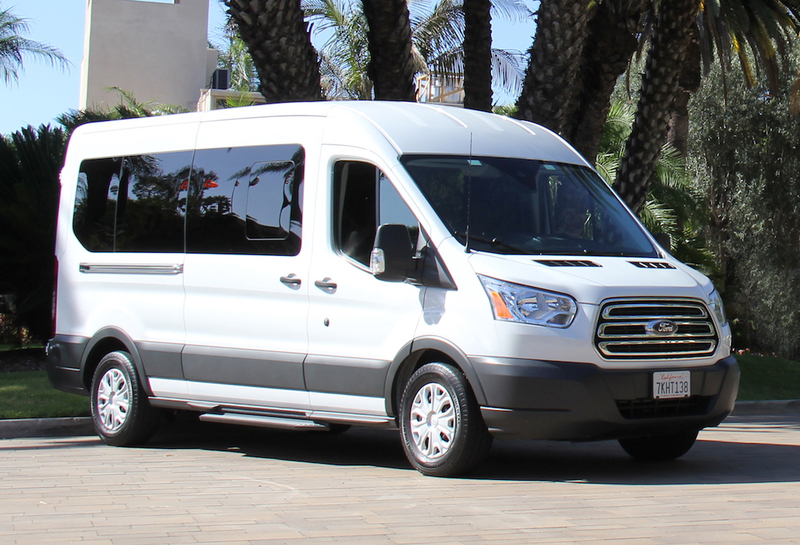 Orange County Van Rentals is located less than one mile from the John Wayne Airport, giving travelers the better assistance and access to transportation than any other van rental company in the area can provide. 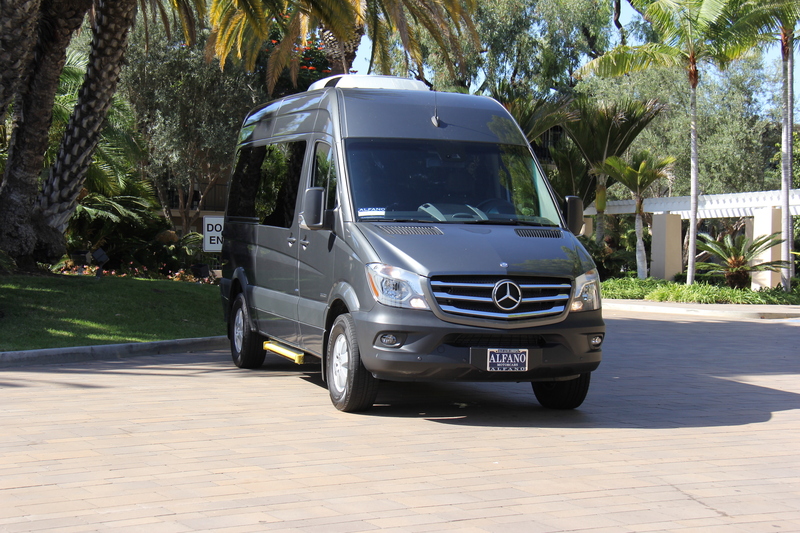 OC Van Rentals is the leading Luxury Van Rental company in Orange County. 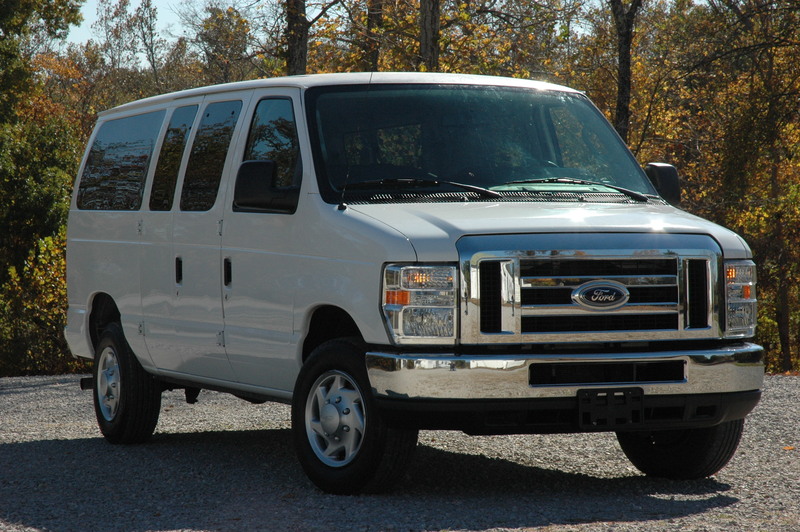 The Luxury Passenger Van is one of our most popular Van Rental options from John Wayne Airport, also known as SNA. 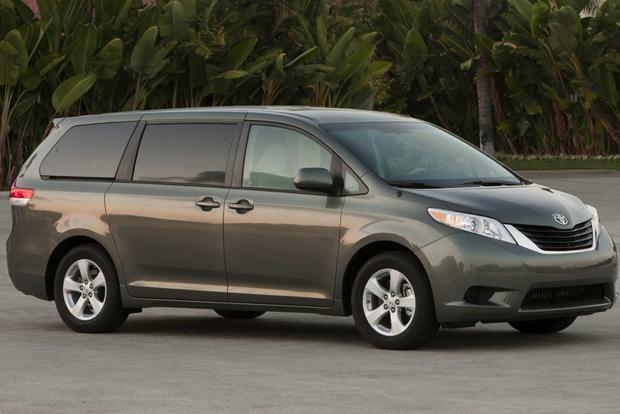 Since SNA is such a popular hub for incoming domestic and International flights, many arriving passengers travel in large groups. 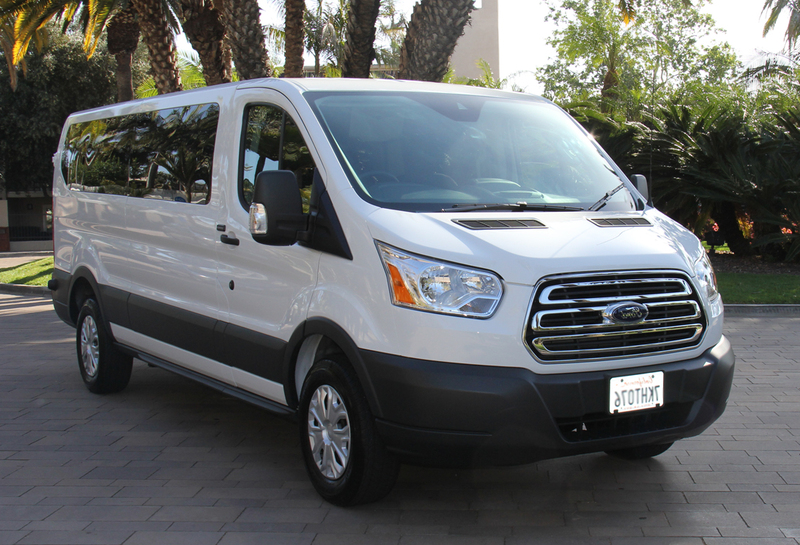 Additionally, families visiting Orange County, business groups and groups of friends who come through SNA, may require a larger vehicle than most car rental companies can provide. 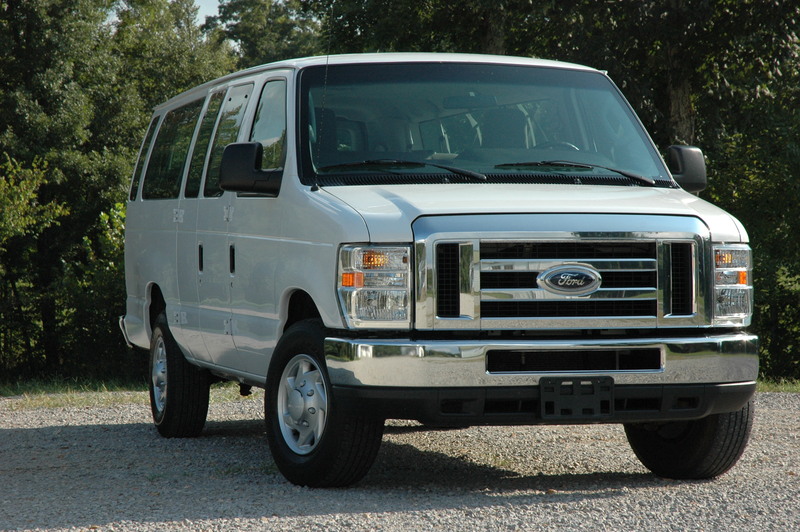 © 2018 OrangeCountyVanRental.com All Rights Reserved.